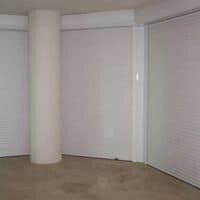 When you are looking for hurricane shutters in Naples, Storm Guard Solutions is the company to call. 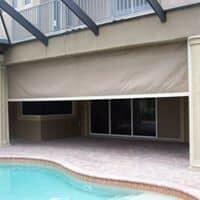 Since 2004, Storm Guard Solutions, a Naples based, family owned and operated business has provided leading edge hurricane protection to homes and businesses in Naples, Florida. Located on the Gulf of Mexico, the city is known for its cleanliness, pristine beaches, championship golf courses, upscale shopping and vibrant economy. In 2017, Hurricane Irma reached Naples with wind gusts of 142 miles per hour causing sizable damage to both homes and businesses. 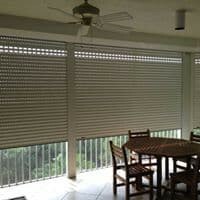 Protect your home or business from damages caused by storms and hurricanes with hurricane shutters from Storm Guard Solutions. Don’t delay until the last minute!